Dr. Anil Rajani attended medical school at The University of Western Ontario, graduating with honors. Prior to that he received a Bachelor of Science degree from Dalhousie University. He completed his residency in Canada before coming to The United States. Dr. Rajani has participated with the leading cosmetic centers in the United States and abroad and has over 15 years of experience in the aesthetic field. He is an expert Trainer and Lecturer for NovaThreads and Cosmofrance (the makers of the innovative Dermasculpt Microcannulas). Specializing in the training of health care professionals, Dr. Rajani educates his students in the use of combination procedures and injectable treatments with an eye towards a natural look. His patients have been able to defer or even avoid surgical procedures altogether after receiving treatment with his Liquid Facelift procedure, combining fillers, collagen stimulators, PRF, PDO Threads and now PlasmaSculpt. Using the latest in revolutionary technologies, this combination has helped improve and enhance his patients’ skin, resulting in more youthful and natural looking appearances. Dr. Rajani is recognized among his colleagues as being an expert in minimally-invasive cosmetic treatments. Dr. Rajani has a very loyal following of patients around the world who trust his expertise when it comes to maintaining their youthful appearance and radiant skin. His knowledge of Erbium Yag, CO2 lasers, and radio-frequency skin tightening platforms keep them coming back. Dr. Anil Rajani, MD lectures at various patient education forums and teaches at medical conferences as well. 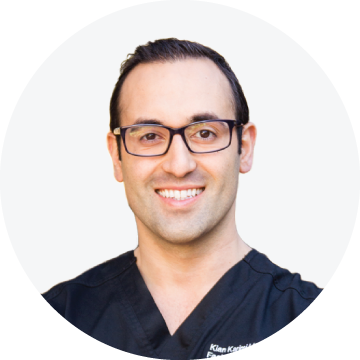 He has been featured on ABC, CBS, and FOX affiliates speaking on the advances in cosmetic medical procedures. He can also be heard on local northwest radio stations. Dr. Anil Rajani is a Board-Certified Medical Doctor. He specializes in minimally Invasive Aesthetic Medicine. He is a sought-after lecturer and trainer as well as an early adopter of the Microcannula injection technique. 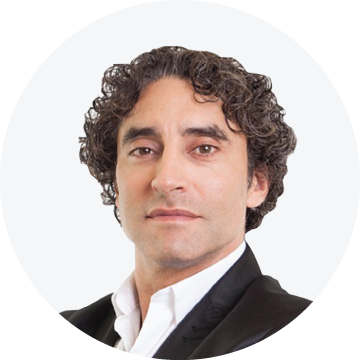 Having performed thousands of liquid facelift procedures, he has helped countless patients avoid or delay surgical procedures.